Those of you who were hoping the Apple Watch would usher in a new era of flatulence apps, prepare to be disappointed: Apple has already rejected the first app that serves no purpose other than to allow people to make fart sounds from their wrist. Oh god. What else is there to say? 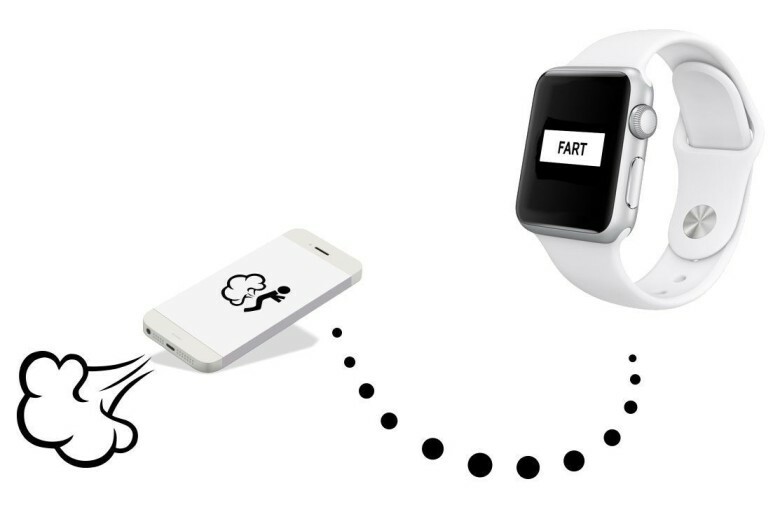 The first Apple Watch fart app is already in development.